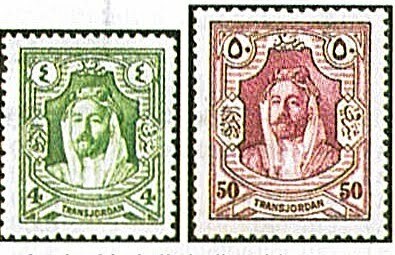 Between 1927 and 1929, Jordan, then a British Mandate territory, issued a set of thirteen definitives honoring Amir Abdullah ibn Hussein, the grandfather of the current king (Scott #145-57). 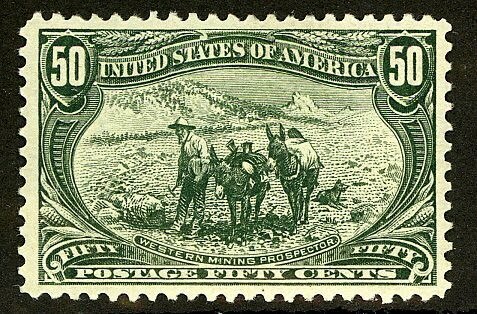 Only 1,634 sets were issued, and Scott '10 prices the unused set at $317.00. 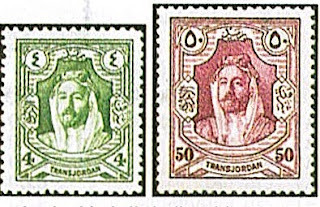 The set represents an excellent bet on the growth of the Jordanian economy. Jordan is a small country of 6.3 million people with limited natural resources. Nevertheless, it is an emerging market nation, largely due to its liberal economic policies and relative political stability compared to many of its neighbors, and has maintained an annual GDP growth of 5% -6% over the last 5 years. Currently, its main industries are fertilizers, tourism, and banking, but it also has a developing "knowledge economy," which is contributing to its nascent aerospace, defense, pharmaceutical, and ICT sectors. 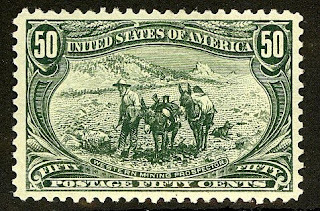 Those interested in finding a community of stamp investors, dealers, and collectors are welcome to join the "Stampselectors" group at Facebook. The group provides a useful venue for those who wish to buy, sell, and trade stamps, and discuss philatelic investing and practical aspects of stamp collecting.